Can the drain be cleared easily or is this going to be a major job? For most home owners, they’ll usually always opt for the cheaper, “DIY” option. You’ll often see them in Bunnings or the local supermarket, filling their trolleys with Drain-O and other drain cleaning products. Needless to say, the majority of these products are simply gimmicks and will do nothing but waste your money. Infact many of these over the shelf type drain cleaners are acid-based which can cause corrosion to metal components within your drain system, leading to additional problems later on. And of course, many are quite strong in terms of odour as they emit noxious fumes when dissolving the blockage itself. This is probably one of the most common causes, due to young children overloading the toilet with too much toilet paper. Thankfully this is usually a minor job that can be fixed quickly and easily. Grease blockages are caused over time as the reas and fat builds up and solidifies in the catchment or within the drain itself. Again, not an expensive or complicated job, but for commercial kitchens and restaurants, it can mean heavy fines imposed by local Councils. Here at Superior Plumbing, we’ve literally seen it all. You’d be amazed at what we’ve cleared from blocked drains. Some items include beer cans, childrens toys, socks, silicone tubes, tools, air fresheners, tampons and even underpants. 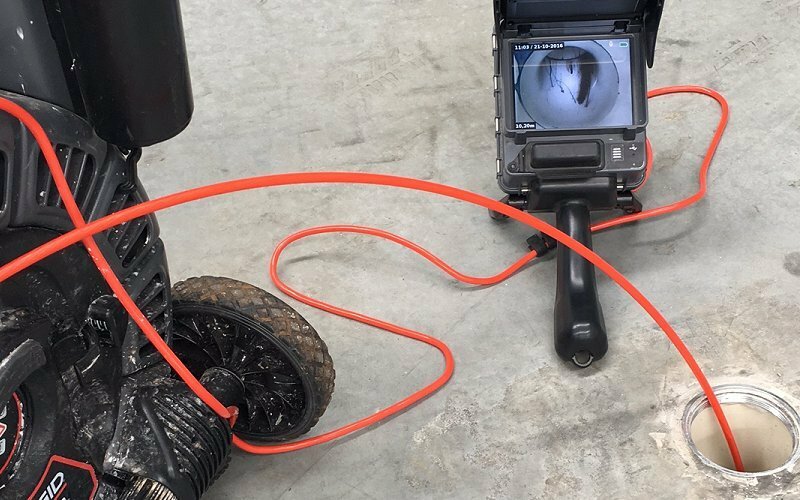 Clearing blocked drains that are obstructed with foreign objects often involves the use of a CCTV drain inspection camera to firstly identify the blockage, then of course work out the best way of removing it. Tree roots are definitely one of the most common causes of blockages. Tree roots seek water, and as they do so, they literally destroy anything in their path to get it. often pushing over retaining walls, and bursting pipes beneath the ground as they grow and expand. 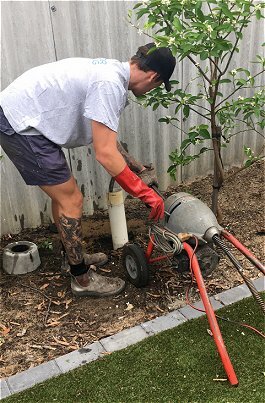 Again, using a drain camera we can inspect the drain or pipe and provide the best possible advice and make appropriate suggestions on both initial clearing and ongoing prevention. As pipes age, they can become more susceptible to cracking, or damage due to weakness of the material, the ground shifting, tree roots, or of course damage caused by digging or earthworks. Cracked or damaged pipes are often best replaced instead of repaired. Infact most plumbers recommend replacing old clay type piping with newer, PVC style plumbing as part of the upgrade. Blockages may also occur if drains are installed without enough grade or “fall”. 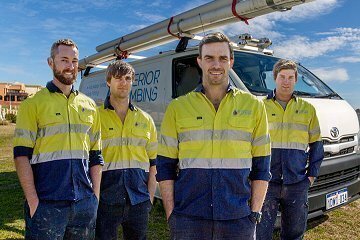 Australian Standards stipulate that are minimum 20mm fall within a 1m length of piping is compulsory to ensure waste is effectively transferred to its intended destination. Piping installed without a sufficient fall are prone to build up, which over time causes blockages. When drains are laid this way, the only corrective measure is to re-lay them, which can be costly exercise, especially if the job requires trenching and digging. 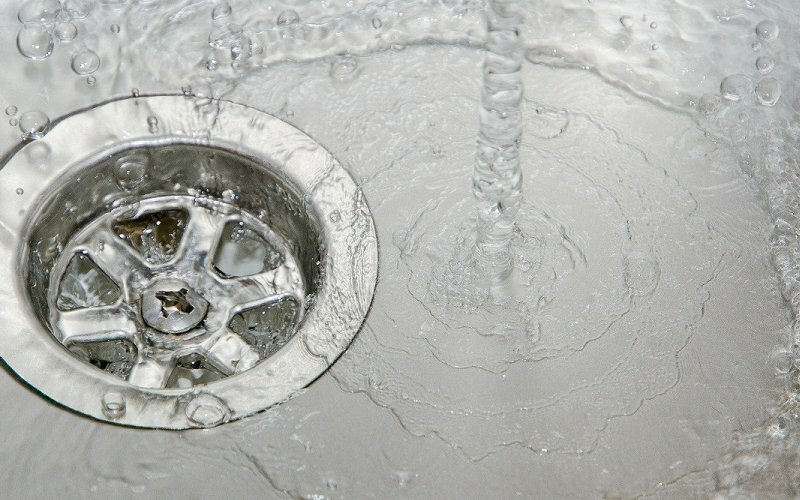 How much does it cost to unblock a clogged drain? Of course costs to clear blocked drains vary depending upon the nature of each job, the complexity of what’s involved and how bad the blockage is. However having said that, there are basic pricing standards we apply. Entry level blockages – Drain machine, electric eel or plumbers snake $200-250 for more severe blockages. $250 for 1st hour, then $24.75 each 15 minutes after that. Of course, it’s always best to get a quote before assuming costs. We charge a fixed rate here at Superior Plumbing, and with no call out fees, it makes sense to give us a call and have us take a look at it for you. Other obstructions can cause a blockage. Rule of thumb – if you haven’t eaten it and its not toilet paper it shouldn’t go down the toilet. Some things we’ve found – silicon tubes, beer cans, air fresheners, toys, underpants and socks. Of course, being mindful of what you put down the drain is obviously one of the best ways to prevent a slow or clogged drain in your home or place of business. For eg, cooking grease, hair, toothpaste, soap scum and food scraps are certainly things you want to avoid going down your drains. When it comes to cooking oil, fat or grease, you should always filter it out into a glass jar and dispose of it in the rubbish, as opposed to simply “pouring it down the sink”. Grease and cooking fat solidifies as it cools, which causes blockages in your drains. Hair can be a difficult one, but it may be worthwhile brushing out your hair over the bathroom floor before stepping into the shower (especially for women) and for men, not allowing large amounts of facial hair to go down the sink when shaving. Toothpaste much like grease can cause blockages over time too, so it pays to simply run the hot tap for a moment once you’ve finished brushing your teeth. Food scraps is definitely a big cause of blocked drains. You’ll want to make an effort to scrape off any food scraps into the bin before washing your dishes. As for toilets, the rule of thumb is this – if you didnt eat it, and its not toilet paper, then it shouldnt be going down the toilet. Over the past 10 years, Superior Plumbing has cleared more than 9,000 drains and pipes. If you have issues with your plumbing and have a blocked drain or pipe, then be sure to give us a call and we’ll come out and take a look at it for you.